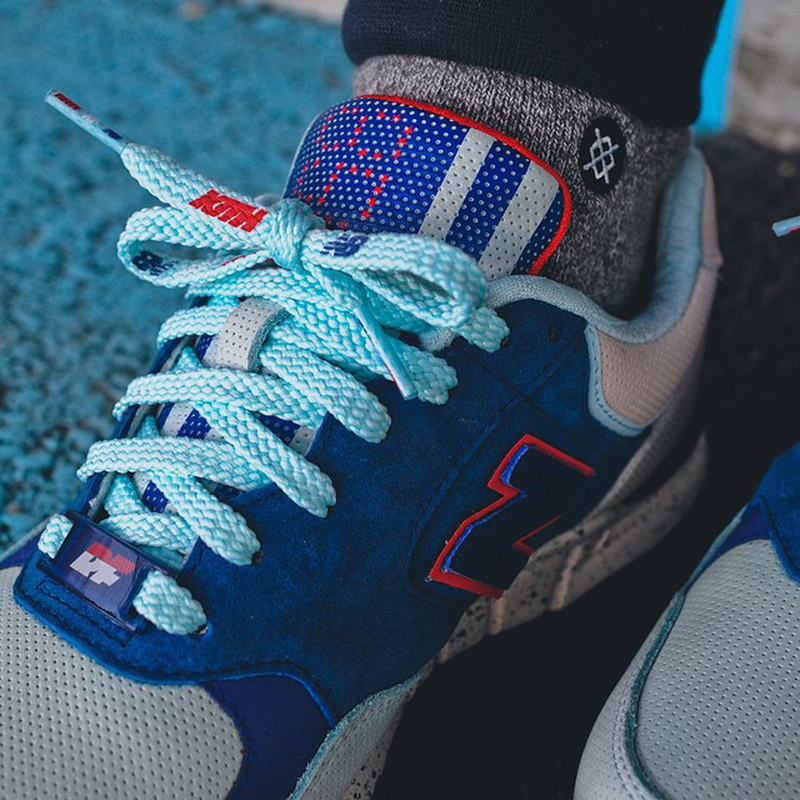 What's next for Ronnie Fieg and New Balance? 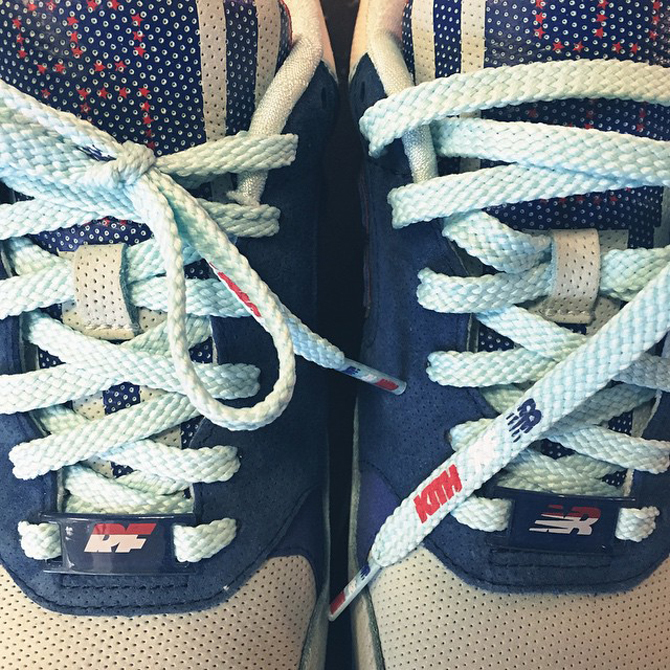 This looks to be the next Ronnie Fieg x New Balance project. The silhouette here appears to be the New Balance 850, a sneaker that has not been outfitted with very many collaborative looks before. Certain release calendars and spoiler images floating around depict another Fieg 850 that's on its way for a release next month - Fieg himself has yet to drop any teasers of those though. Feel free to debit the merits of this perforated pair of New Balances that's coming from Fieg and Kith and stay tuned to Sole Collector for the full reveal on the "Daytona" looking New Balance 850 by Ronnie Fieg.